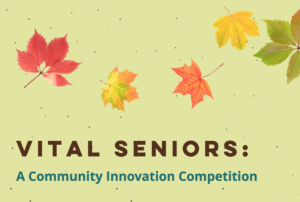 NewFoundry is pleased to announce that we have been named one of 10 finalists in the Vital Seniors Community Innovation Competition organized by the Glacier Hills Legacy Fund at the Ann Arbor Area Community Foundation. 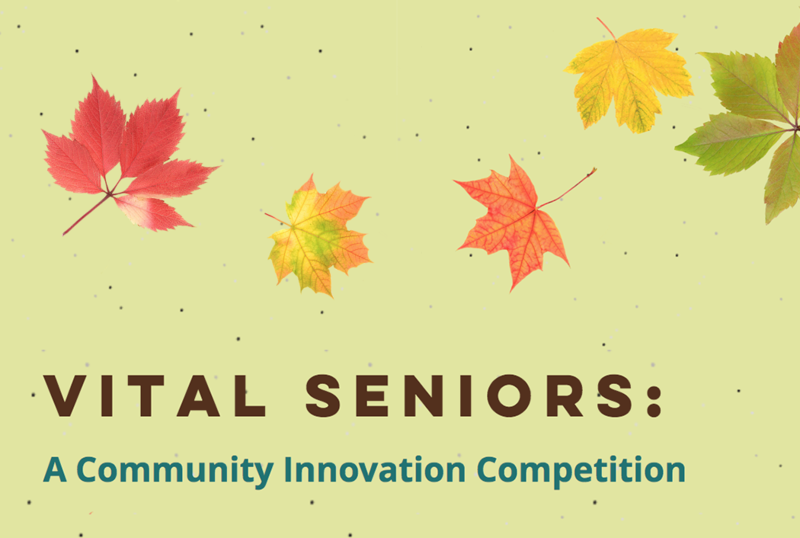 The purpose of the competition is to create new, actionable solutions to the problems faced by our most vulnerable senior population, as well as those of their caregivers. NewFoundry’s placement in the Top 10 of the first round of the competition brings with it a $20,000 capacity grant and access to training, coaching, and mentor support to further develop our concept proposal. 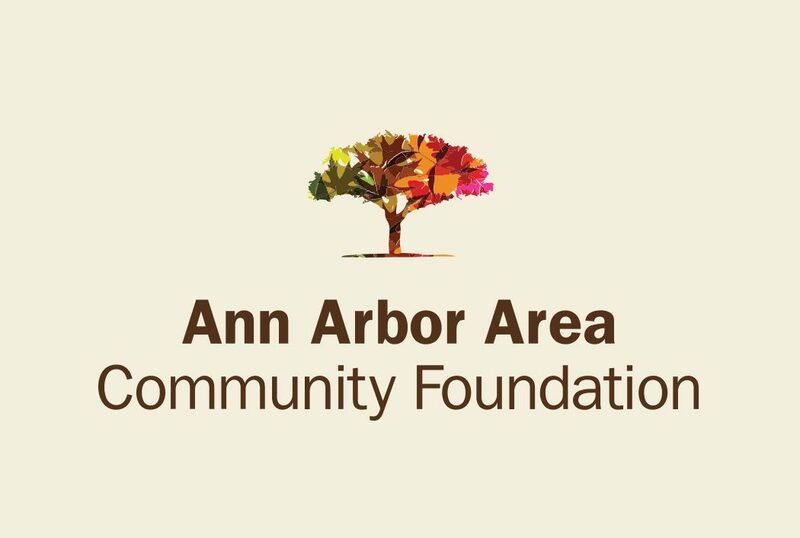 Heartfelt gratitude to the selection committee at AAACF and GHLF for believing in our Big Idea! A complete list of the 10 finalists is available on the competition website.